Women have a unique perspective both in being the subjects of works of art and creating artwork themselves. This tour will explore female representation in GRAM’s art collection both past and present, and the secrets behind women artists and their artistic messages to the world. 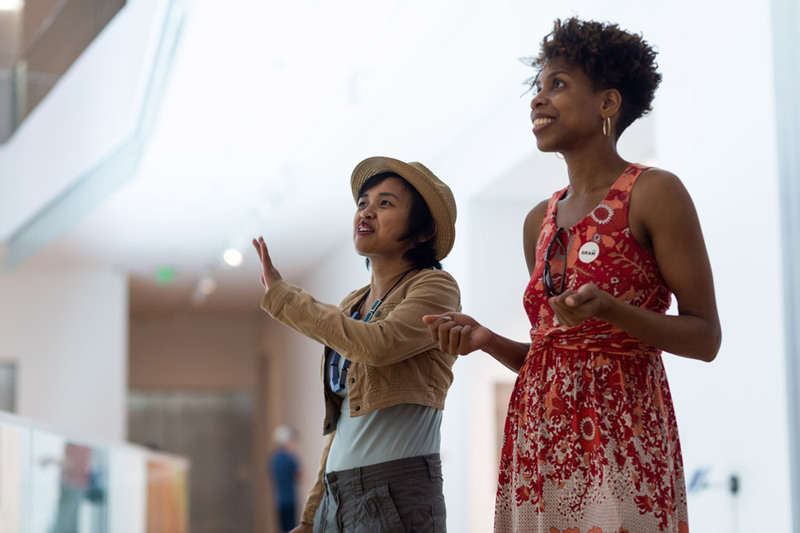 Drop-In Tours are free with admission and no preregistration is required. Docent guide will meet the group in the Lobby 5 minutes before the tour start time.